The newest motorcycle from TVS, the Star City+, impressed us when we first rode it around the company’s short test-track at Hosur. Later, when we put the bike through our road test, it again managed to hold its own, delivering on every count it’s meant to do. Fuel efficiency, ease of riding, comfort and even handling. 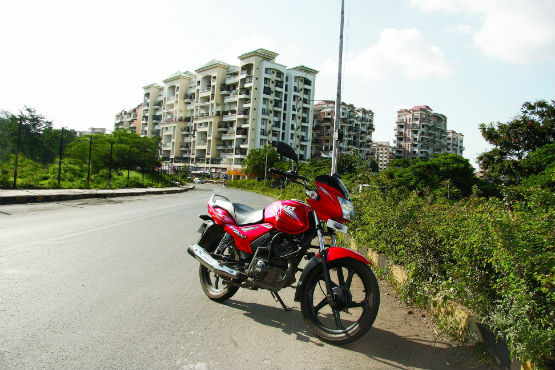 In other words, the TVS Star City+ proved itself an able two-wheeler. As we welcome an out-of-the-crate new unit into our long-term fleet, we will now have to see if the bike is as impressive over long term as well. Long Term Review Intro - Mahindra Mojo: Welcome Aboard!